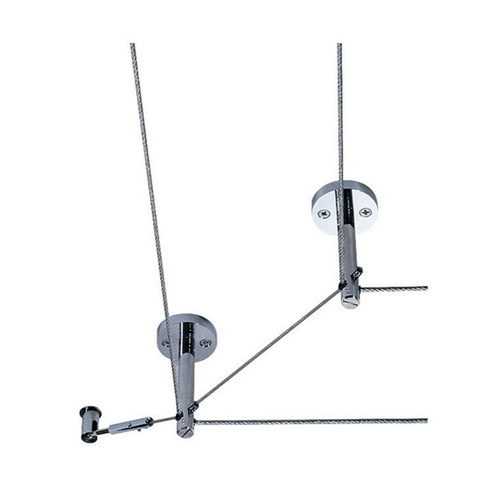 Tech Lighting Kable Lite Collection 2.5-Inch Long rigid post standoff turn in satin nickel finish, offers support for runs with a changing cable drop or turns. It is used for cable separations from 2 - 36-Inch. Turn is cETLus listed.